Directory listing for USA and INTERNATIONALLY. Promote yourself or your business for the world to find you. *Locate a technician, school, supplier in your area. *Connect with technicians or trainers in your area or around the world. 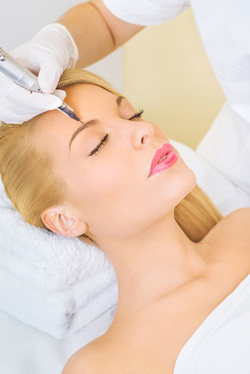 Permanent Makeup Society connects professionals with a common interest in the industry. Dedicated to safety, continuing education, new creative ideas and evolving techniques, safe and ethical business practice, promoting their business, and connecting with other professionals. To begin your search for your state regulations: Copy and paste this web site in your address bar. This will bring you to your desired state's website. Type in their search bar for what you are looking for. Classes, workshops, seminars, trade shows. Ongoing education to keep you up to date. Do you know how many different Societies there are for Permanent Makeup and /or Tattooing?